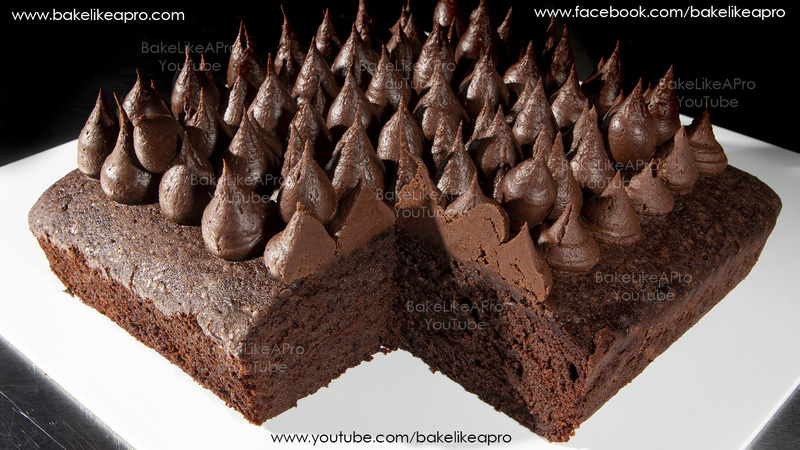 brownies | BakeLikeAPro – Your Recipe Source ! An updated video I made previously. Chocolate fudgy brownies. You’ll love this really easy chocolate brownie recipe. Classic Chocolate Ganache Recipe – It’s Time To Fall In Love !